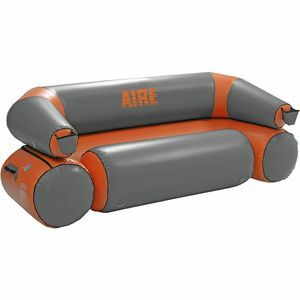 The complete line of AIRE Inflatables is born and tested in the snowmelt-swollen rivers of Idaho. 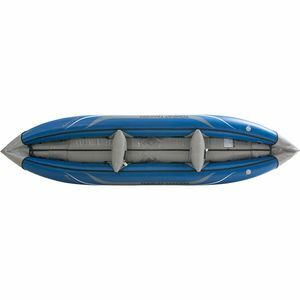 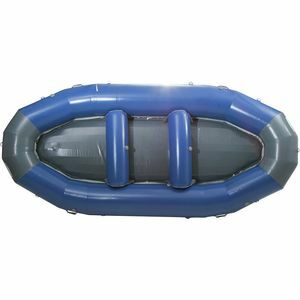 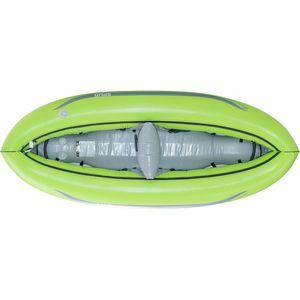 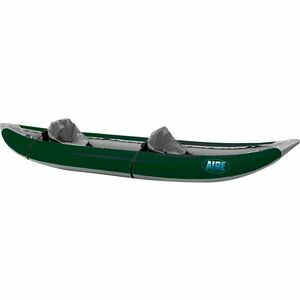 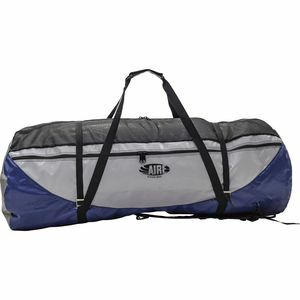 From the Rockies to the Northeast, AIRE is committed to offering top-of-the line rafts, inflatable kayaks, and boating accessories at reasonable prices. 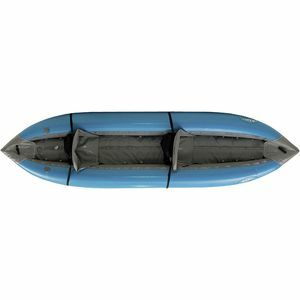 Whether you're a beginner on the rapids or a seasoned whitewater pro, AIRE offers rafting and kayaking gear to suit your needs and backs it up with an industry-leading warranty.